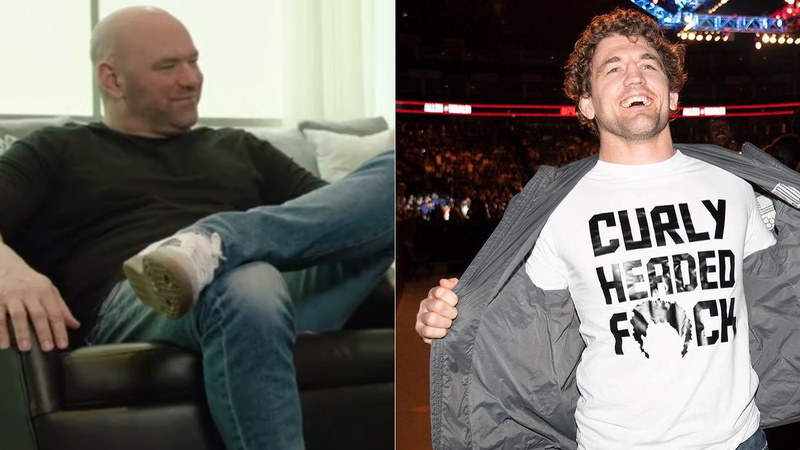 The former ONE Championship and Bellator MMA champion Ben Askren and UFC president Dana White’s relationship has been a contentious one. White has been a long critic of ‘Funky’ when he was in other promotions, and often time Ben fired right back for the better part of five years. But now Askren is in the UFC rankings and is freshly coming off a controversial first-round submission win over a dangerous knockout artist Robbie Lawler at UFC 235 earlier this month received praise from Dana White. Sure thing Askren will probably be happy to hear those comments from company head honcho, but wouldn’t be too excited to learn about his next fight. Askren previously said that he isn’t interested in a rematch, but if needed he’s willing to do it; however, that’s not his priority. ‘Funky’ was planning to beat Darren Till to throw him out of title chase but last Weekend Jorge Masvidal went on to knock out British welterweight at UFC London. (see the highlights here). Who wants to see Askren vs. Lawler 2 next?